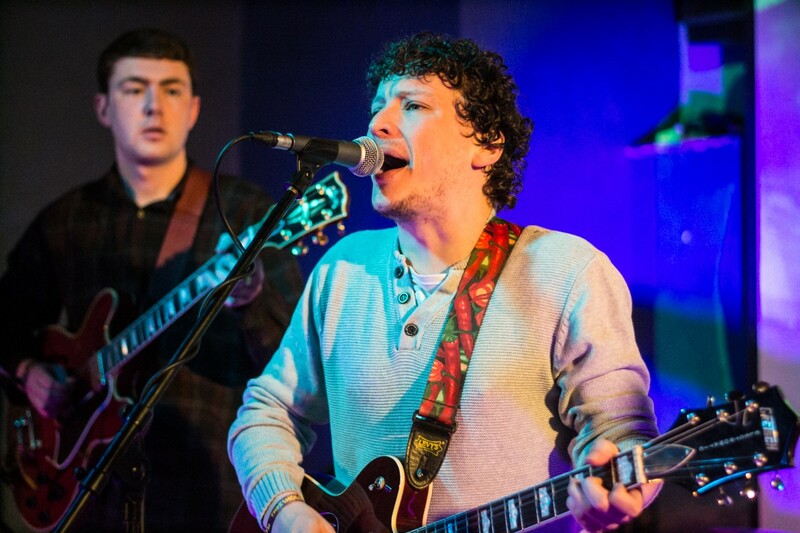 With The Shipbuilders set to unleash their new single with a date at the Buyers Club, Getintothis’ Craig MacDonald brings all the details and an exclusive stream. Rising from the Mersey like a scouse Kracken, The Shipbuilders are set to release their debut single Feeling In My Pocket through Ocean Waves Productions in September, with a special show at the Buyers Club on August 18. The vibrant quartet will be joined on the night by the majestic songsmith Nick Ellis and the rising talent of Youth Hostel, a solid lineup of Merseyside artists. Like Youth Hostel? You may like other artists from The Label Recordings. Having recorded Feeling in My Pocket in the iconic Motor Museum Recording Studios with producer Carlo Variola and sound engineer James Mellor at the helm of proceedings, the track captures the band’s characteristic sound, blues soaked goodness flowing richly throughout. The four piece have seen their stock continue to rise following a string of standout performances earlier in the year, including at this year’s Threshold and Smithdown Road Festival. With this track being the first from their forthcoming EP, the path looks clear for The Shipbuilders to make this year their own.